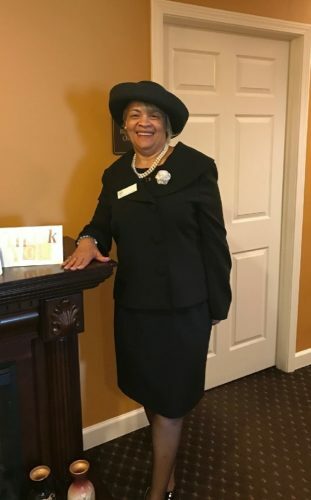 The Husband Family Funeral Home was founded in 2010 with the goal of providing a professional and compassionate service to Westland and its surrounding communities. Our staff understands the specific needs of each family while providing the support necessary during this most difficult time. 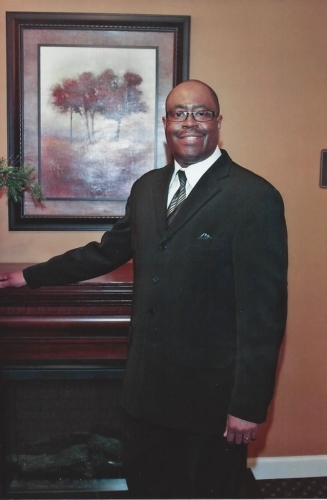 Roger Husband, a native Detroiter, is a skilled and compassionate funeral director who has served the Detroit area for over 30 years. Mr. Husband is a graduate of Wayne State University Mortuary Science Program, where he earned his Bachelor of Science degree in 1988. He continues as a Professor at Wayne State, teaching a variety of embalming classes to future funeral directors. He is an active church member, a loving husband to Lisa, and a devoted father to his daughter and son. Kimberly Varela is a graduate of the Wayne State University Mortuary Science program where she was awarded the 2012 Gerald P. Cavalier Excellence in Embalming Award. Her unique experience as the child of career enlisted military parents provides her with insight into the importance of respect, dignity and honor when communicating with others. As an experienced hospice volunteer, Kimberly has a unique ability to provide comfort and understanding to families during their time of grief and loss. 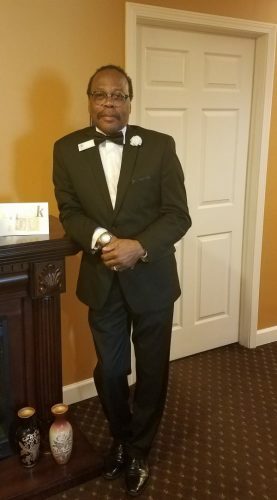 Brendolyn Jasper joined The Husband Family Funeral Home in July 2016. Brendolyn worked for the Social Security Administration for 38 years, retiring in 2009. She and her husband, Robert, have lived in Southfield for over 28 years and are the proud parents of three children. Brendolyn’s caring and compassionate nature are appreciated by all the families she serves. Her authentic sincerity helps to ease the pain most families experience during a loss. Chris Belcher joined The Husband Family Funeral Home in January 2012. Chris retired from Ford Motor Company after 37 years, where he was a health and safety representative. Chris is married to Mandy and they are the proud parents of three children. ShaQuita Johnson joined The Husband Family Funeral Home in May 2011. 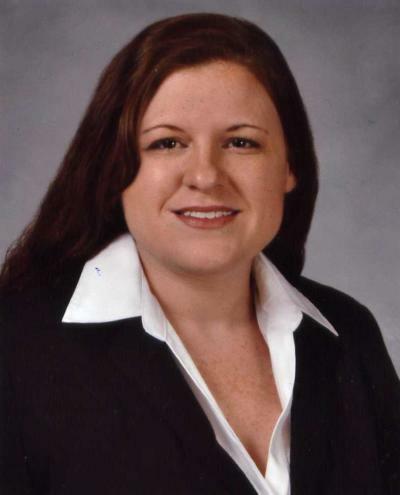 She has a love for serving families during a difficult time and possesses exceptional administrative skills. ShaQuita is married to Corey and is the proud mother of a daughter.